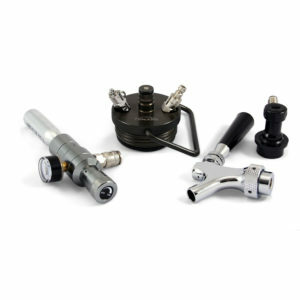 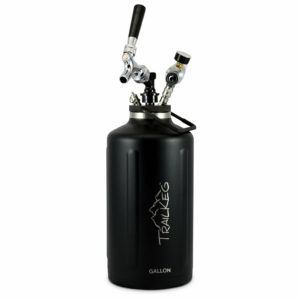 Turn your existing growler into a pressurized growler! 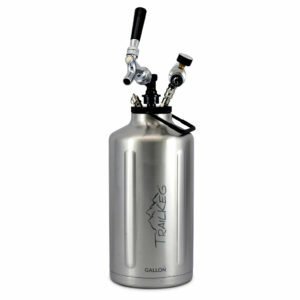 This TrailKeg lid package will keep beer fresh and carbonated as long as you like. 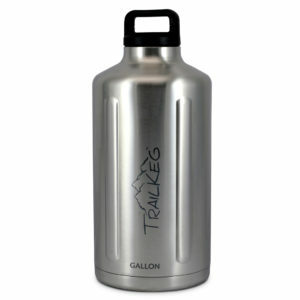 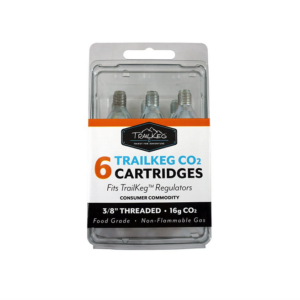 The TrailKeg Lid makes it easy to keep your beer perfectly carbonated.